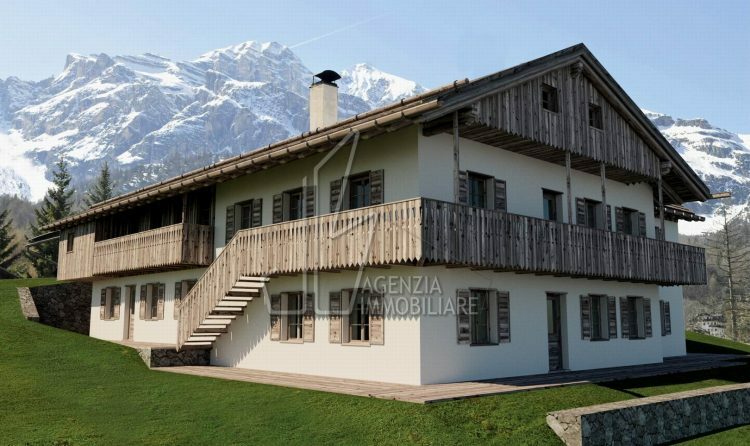 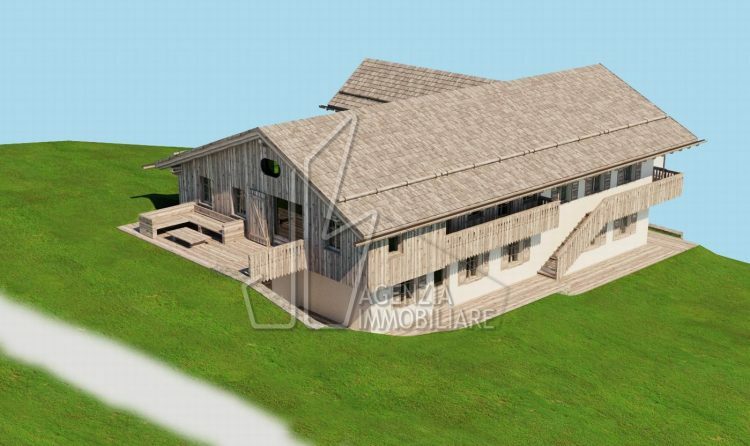 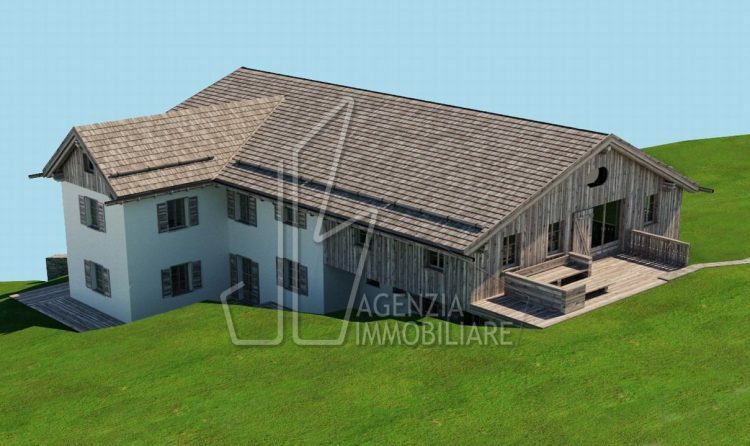 Charming farmhouse typical Ampezzo, carefully restored and divided into 5 units with all the comforts of a modern house (Elevator, garage, cellar). 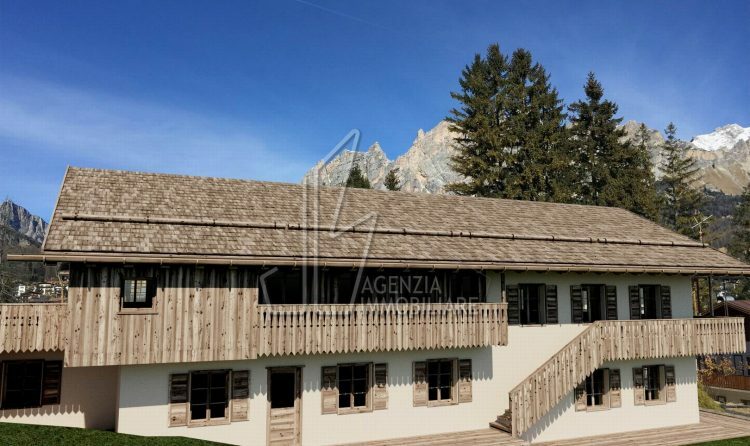 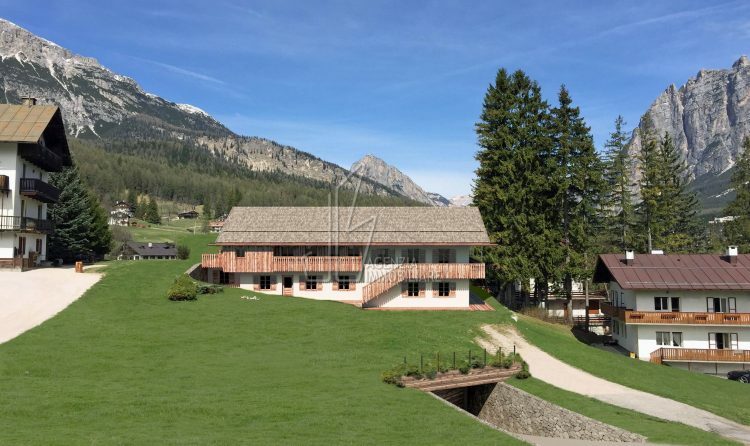 Located in a green zone just a few minutes walk from the town centre, with excellent exposure and spectacular view on the mountains of Cortina. 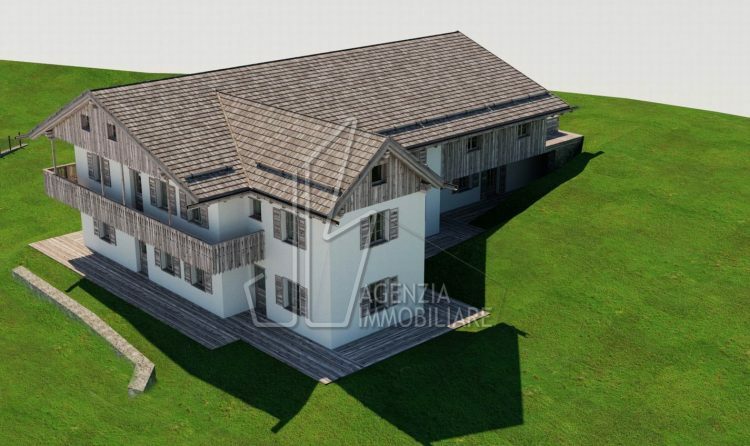 The different apartments for sale have at their disposal 2 garage parking spaces, parking spaces and private garden. 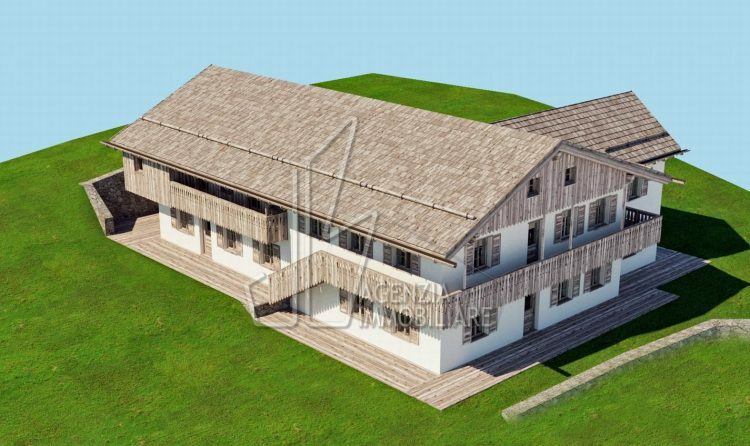 Opportunity to buy apartments with different sizes.